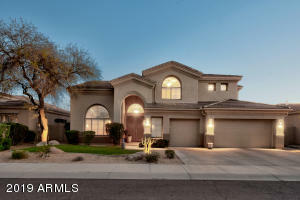 PREMIUM VIEW LOT-MUST SEE HOME** This meticulously maintained home is on an absolutely spectacular lot in Coventry at Grayhawk. 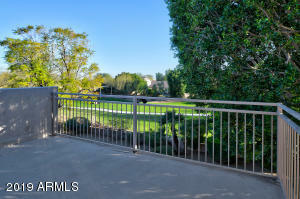 Sunny south backyard overlooks large greenbelt for expansive and open views. 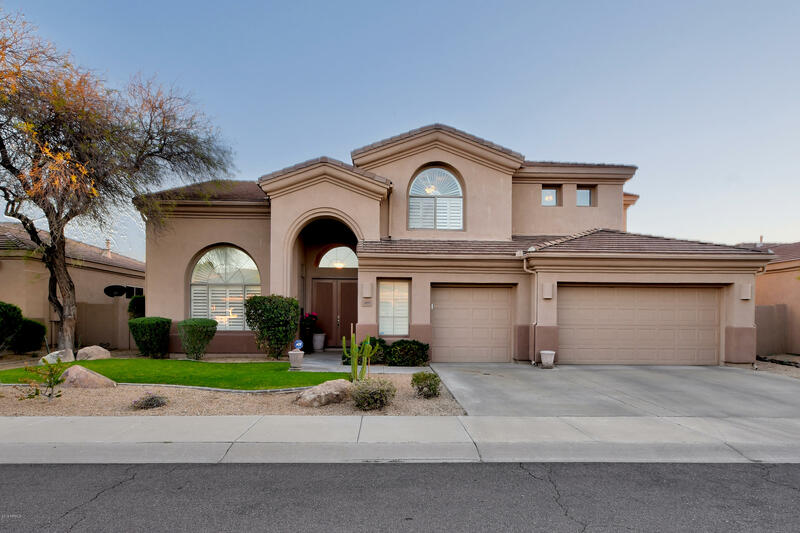 Enjoy Arizona outdoor living with large covered porch, Pebble-Tec pool, grassy area & balcony off upstairs activity/bonus room. 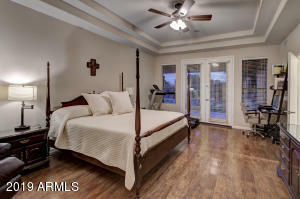 Spotless home with soaring ceilings and open floor plan features master suite & bedroom/den downstairs, 3 bedrooms plus loft and activity/bonus room upstairs, & kitchen open to large family room. 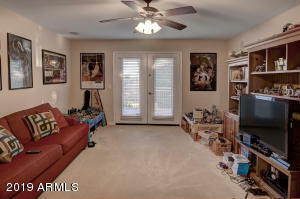 Oversized 3 car garage w/ built-in cabs. 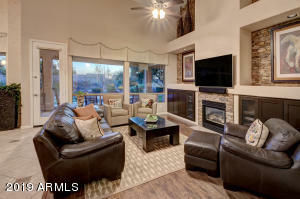 Enjoy all Grayhawk has to offer with walking trails, and shopping and dining within walking distance. 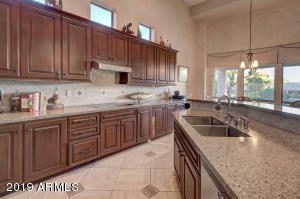 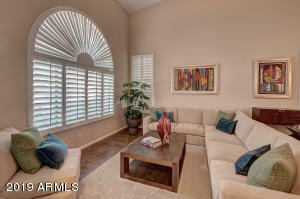 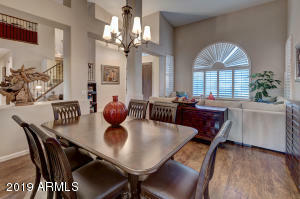 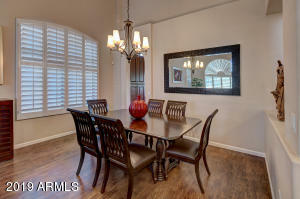 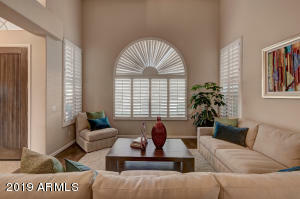 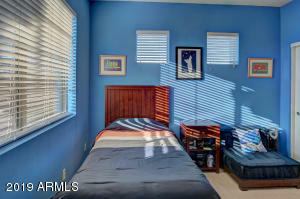 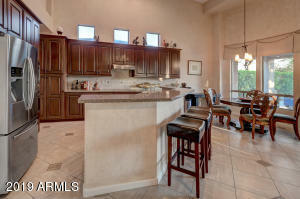 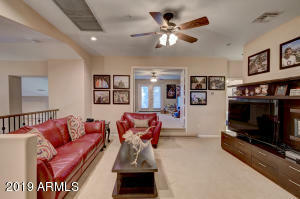 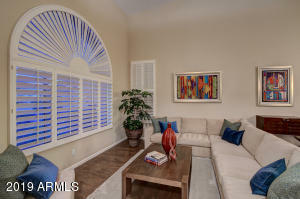 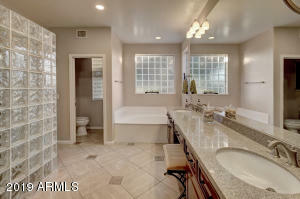 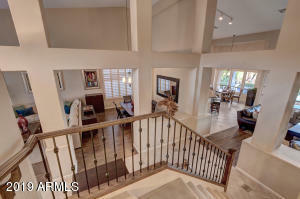 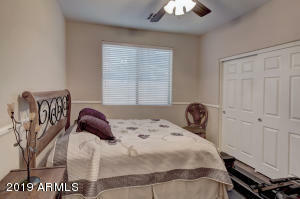 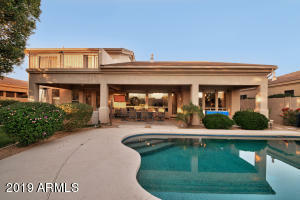 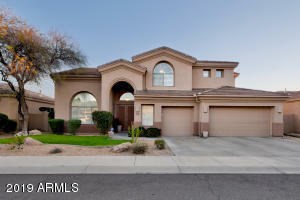 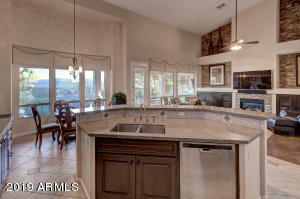 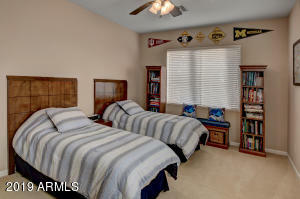 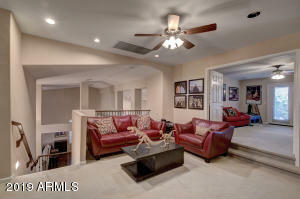 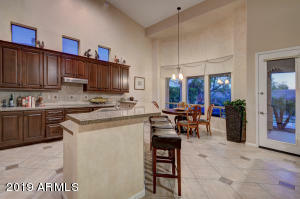 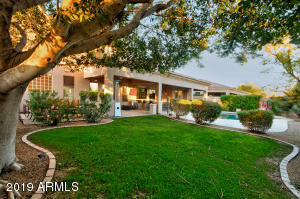 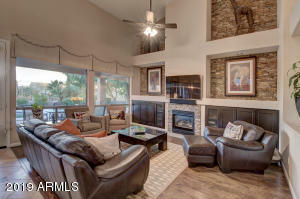 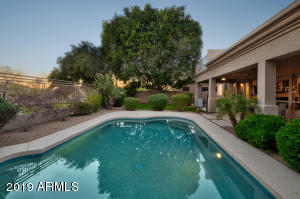 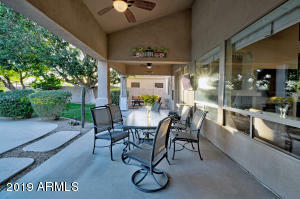 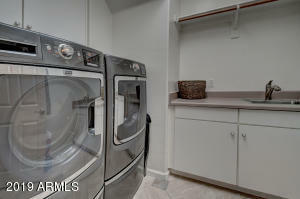 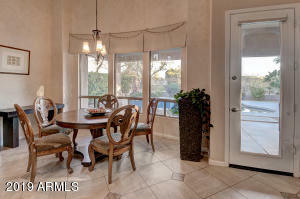 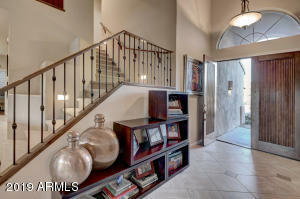 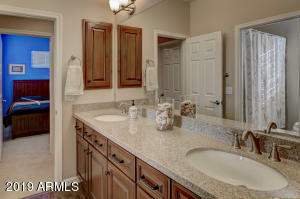 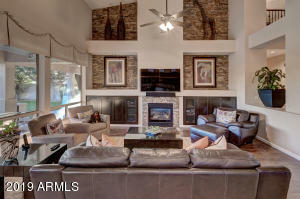 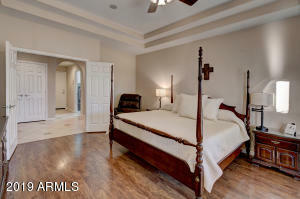 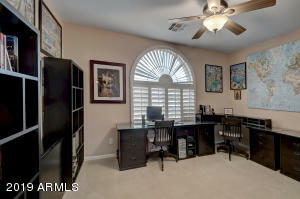 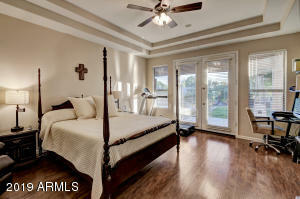 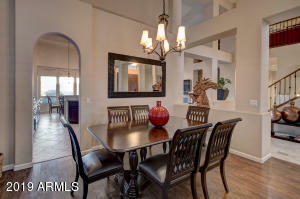 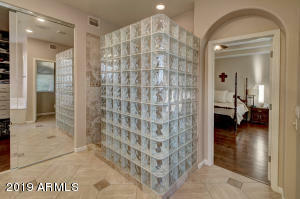 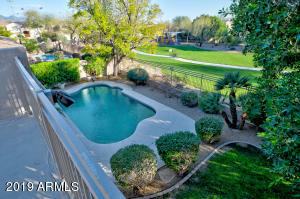 Just minutes from the 101 and other shopping areas including Kierland and The Quarter.